Rellevent Ft. 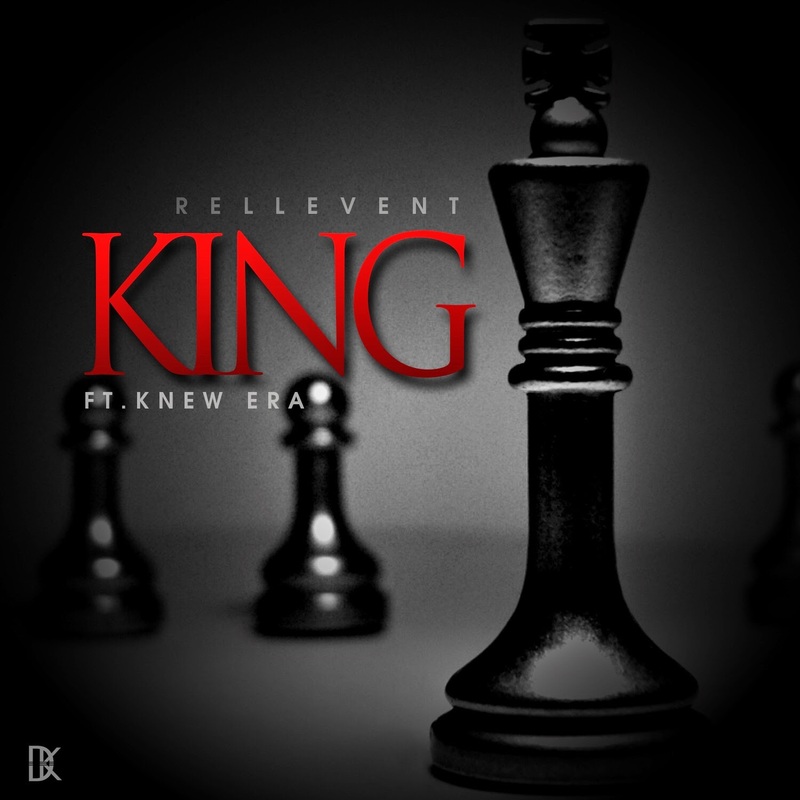 Knew Era - "King"
Pawns stay in the back. The Dop3 Kru alums drop a smooth banger called "King". Chess Flow at it's finest.